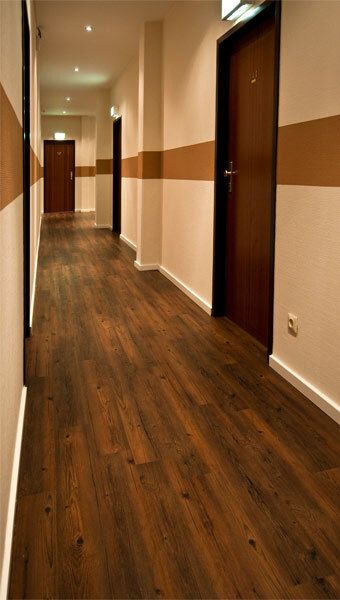 Your Frankfurt City Hotel near the Frankfurt Messe! 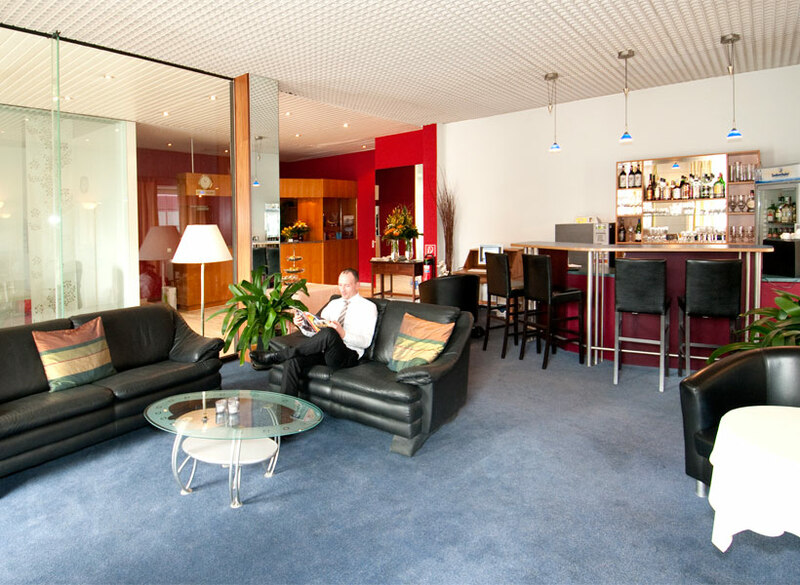 Right between the fairground of Frankfurt and the central station you will find the ideal accomodation for your stay in Frankfurt. 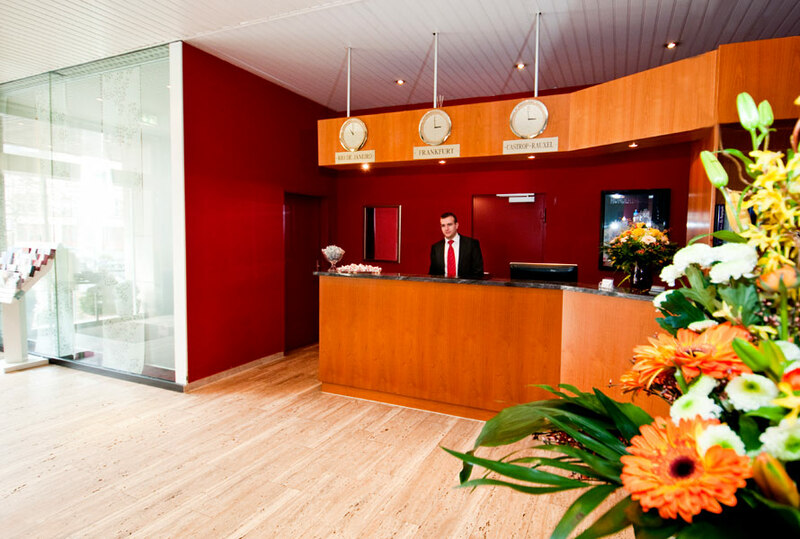 The Hotel Attaché in Frankfurt offers you cozy comfort and also the perfect location for your business trip or city sightseeing tour in one of the most lively cities of Germany. After a relaxing night and a wonderful breakfast your reach the fair Frankfurt Messe within a couple of minutes. And you will also find all interesting sights in and around Frankfurt by public transport as the central station is just a few minutes away. Please visit us and experience our friendly service and warm hospitality.